You asked and we listened. In this episode, we talk turkey… Wild Turkey that is. 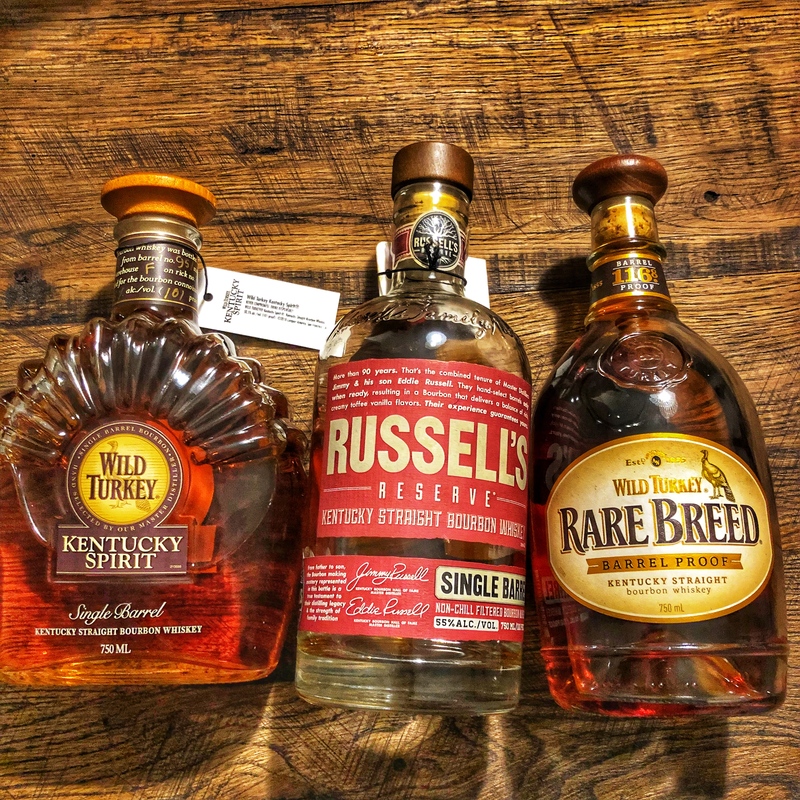 We did it by having a blind of two picks of Russell’s Reserve, one from Flight Club and one from Motor Supply Co Bistro, against a Kentucky Spirit picked by 404 Kitchen in Nashville and plain ol’ Rare Breed in a blind tasting. Cheers and Happy 4th of July! ‘Merica!